This RV motor home glass ornament from our travel & beach ornament collection is the perfect choice for anyone who takes their Christmas on the road. It's also a great way to commemorate a recent trip with family or friends or to send off snowbirds before they head south for the winter. 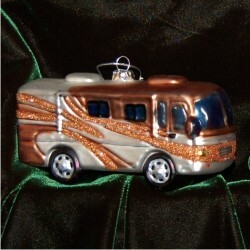 The RV motor home glass personalized Christmas ornament is made from hardy glass and is very handsomely hand painted. 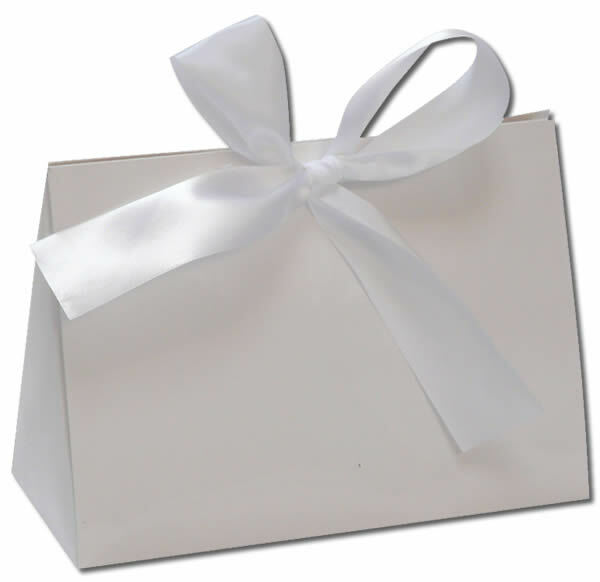 We'll be happy to personalize it for you before nestling it in our exclusive black velvet bag and putting it on the road to you. Christmas keepsakes Jan 5, 2019 Marion T.
Gift Dec 30, 2015 Jennifer H.
Full-Timers Oct 30, 2014 April E.